Mary is a leader in the yoga and wellness industry for over 3 decades. She studied classical yoga with Sri Dhama Mittra and Shakit Naam and Universal Kabbala with Dr. Michael Levry/Guru Naam. She is a nationally recognized occupational therapist and trauma Gerontologist and treats patients with various disabilities and limitations. The combination of her yoga certifications and medical training give her students a deep experience that is based in both alignment and spirituality. She is known by her students to be down to earth, authentic and a spiritual force of nature. 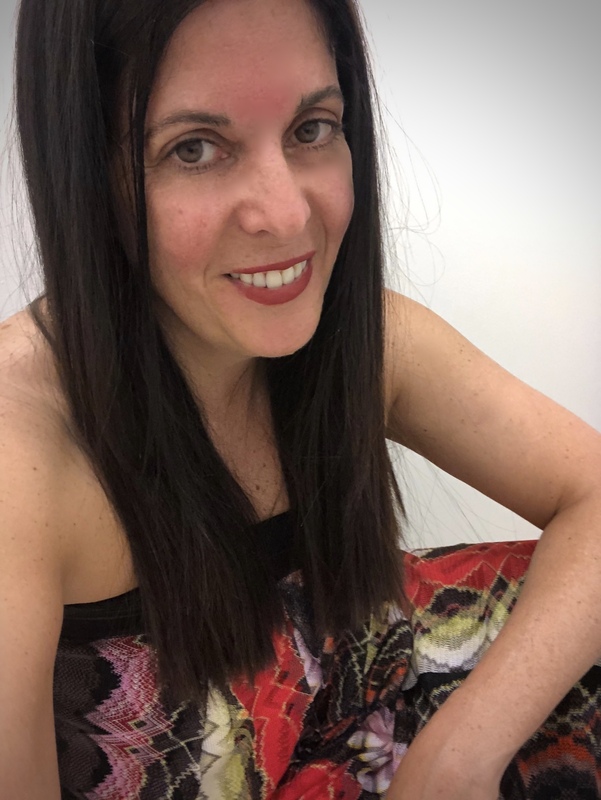 Her students say her expertise, mindful and creative class choreography and inspirational teachings bring harmony to their body, mind and heart and are a guide to live healthfully, authentically and connected. Follow Mary's Instagram for yoga inspirations. Link to website www.theyogitable.com to find out more information.